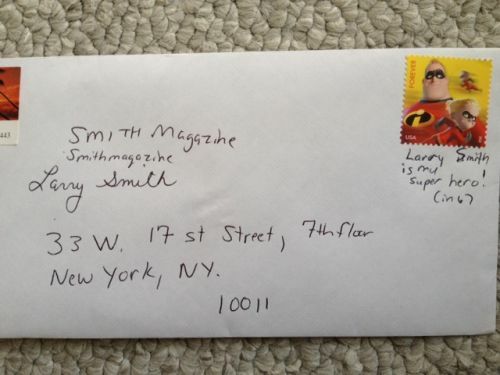 One user declared 6/6 annual support SMITH Magazine day. Feels good thinking in “6″s again. Having affair with six-words; can’t stop. Another 6-wordless morning. Where are they? Limericks, then haikus, now six-words. Obsessed. Word army marches, sings in sixes. Laptop’s dead. Now 6-ing via iPhone. I challenge YOU to a 6-off. Sixually active sixers advocate safe six(ing). 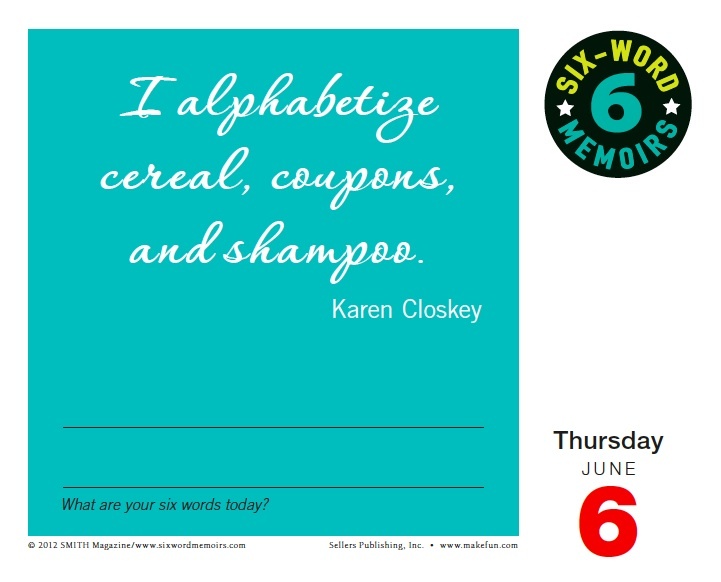 Teaching ourselves to be highly Sixcessful. Synapses snap when synergistic Sixes surface. Bad comes in 3’s, try 6’s. Regularly slicing my life into sixes. No blog, just trail of Sixes. Square root of 36, daily fix. Six a day keeps breakdown away. 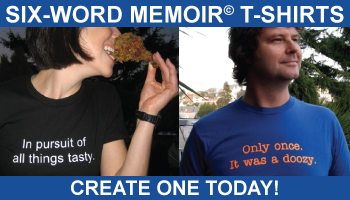 It’s June 6, everybody part tay.